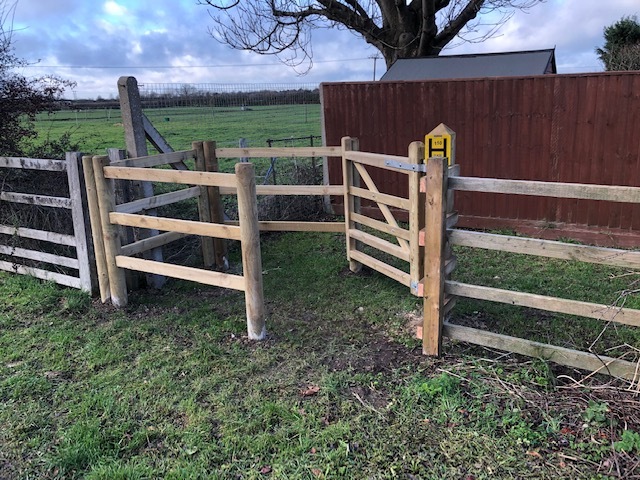 We are pleased to report that the new kissing gate has now been installed on the Local Green Space between Marsworth Road and The Crescent. This is situated at the far end of the green space and therefore opens up use of the internal grassed area putting an end to people walking down to the end and then finding that there is was no exit. The new wooden kissing gate is also suitable for pushchairs and wheelchairs to ensure it can be utilised by as many residents as possible. 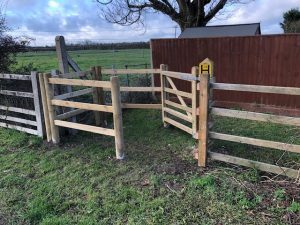 Extra daffodil bulbs have also now been planted along the inside of the fence line and around a couple of crab apple trees, and both the wooden fence and the mesh fencing have been repaired.